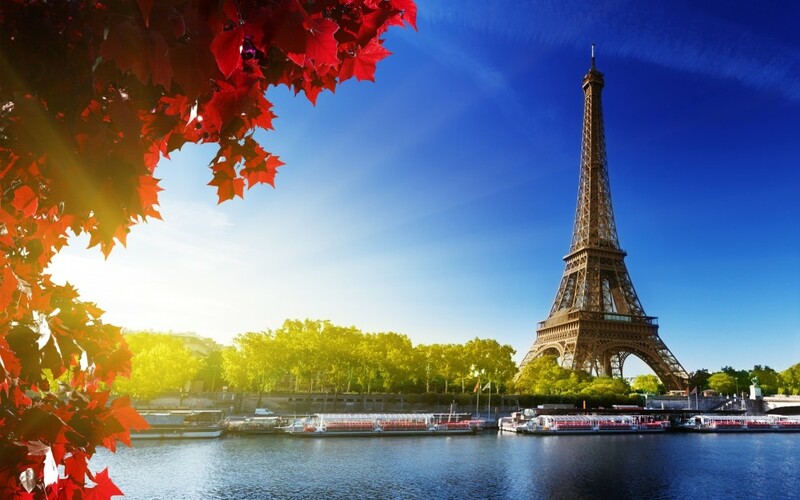 If you are looking to discover some new and exciting place and you haven`t visited Eiffel Tower yet, then you must have to plan visiting this in your first free time. It will be a great experience for you. It is located in Paris, France. This tower was named after Gustave Eiffel, an engineer whose company had designed this tower. 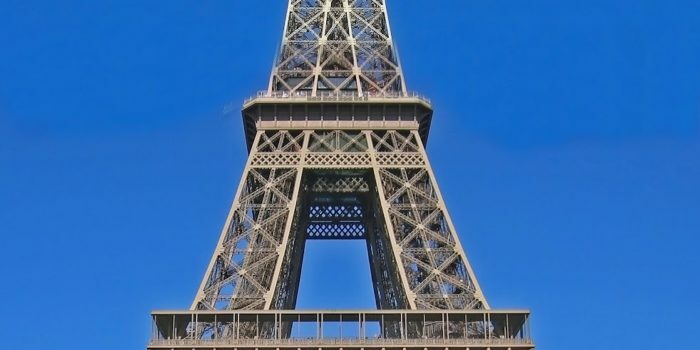 First when this design was made it got a lot of criticism from French artistes as well as intellectuals but as the time passes away, this tower has become an international icon for France and there are people who love visiting France to see this tower. 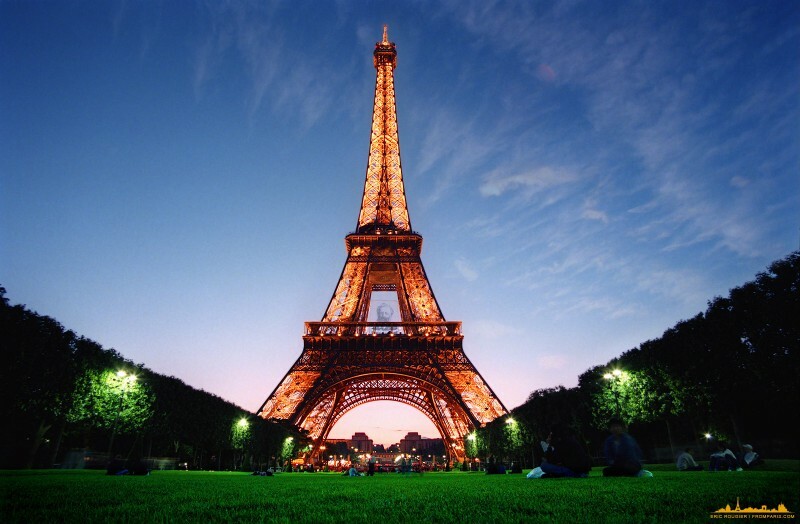 This tower is the highest structure in Paris and is also one of the most visited paid monuments around the world. About 6.98 million people visited this tower in 2011. The total height of this tower is 324 meters; if you wanted to know in building stories then it will about 81 storey building. This tower remains the tallest man made structure for 41 years after its construction until Chrysler Building that was built in 1930 in New York City. So if you haven`t visited this beautiful and historic tower then you must have to plan this tour in your first free time. 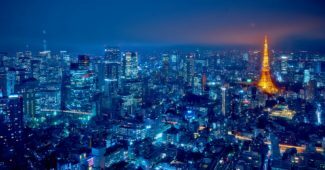 Do you know WHERE is the Tallest Building in the World ? !